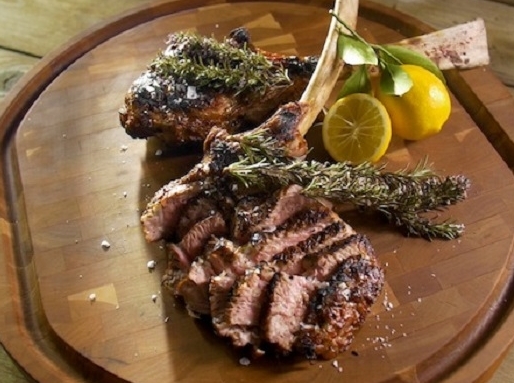 After decades of pariah status, veal is making a comeback. Outrage in the 1980s at the cruel conditions under which young calves were raised made Americans lose their appetite for veal. It all but disappeared from restaurant menus and meat counters. But a new generation of farmers and ranchers has found a more humane way with veal from healthier animals that are raised outdoors under sustainable humane conditions.